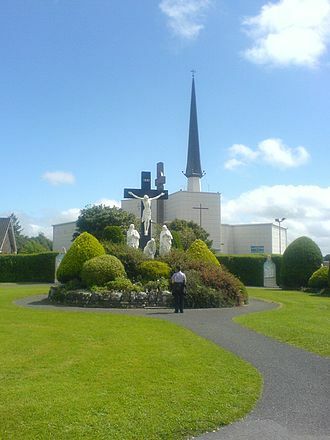 The Legion of Mary are having their pilgrimage to Knock on Sunday, September 30th. Bus leaves Midleton Park Hotel, at 6.30am. Pick up on Main Street Carrigtwohill, at 6.45am. All welcome. For further details contact Mary @ 087-1279323 or Sheila @ 087-9322998.